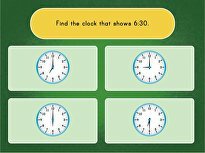 For this worksheet, kids look at each analog clock, determine the time, and write the time in the space provided. 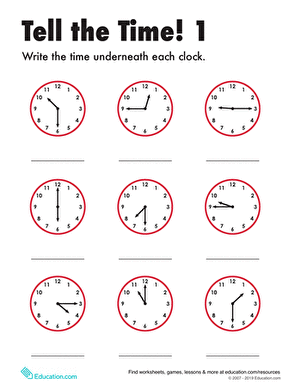 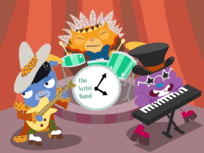 This worksheet offers practice telling time to the nearest quarter hour and writing times. 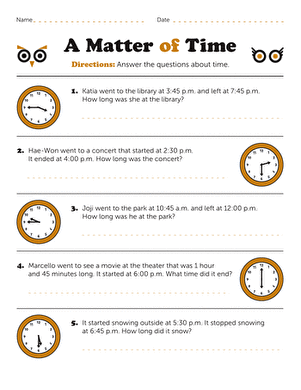 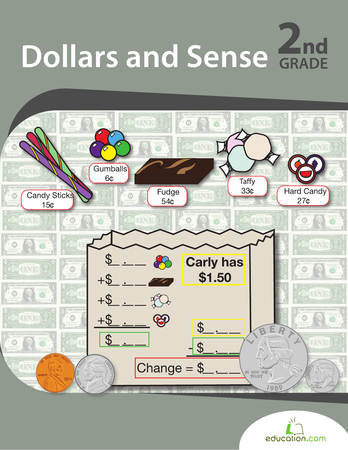 Practice telling time with this match up worksheet! 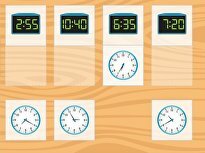 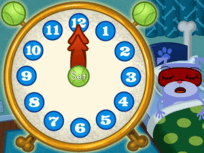 Kids will work on telling time to the quarter hour.